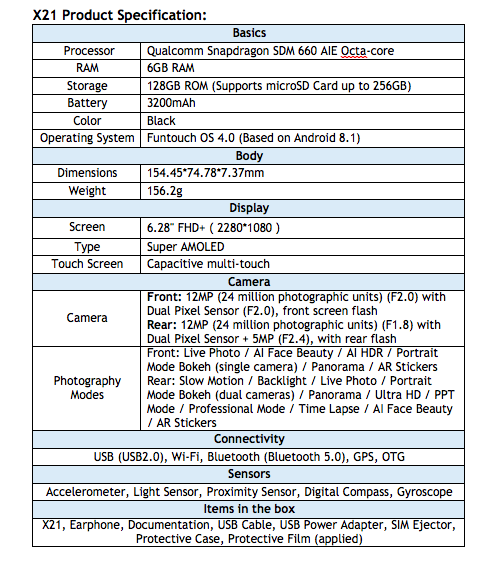 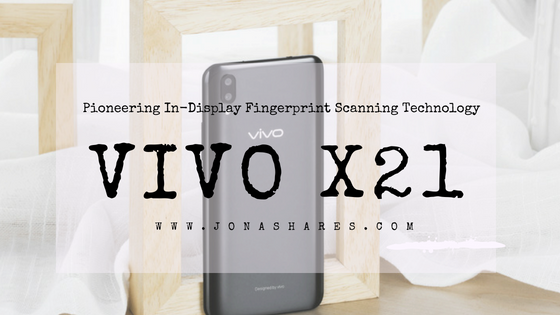 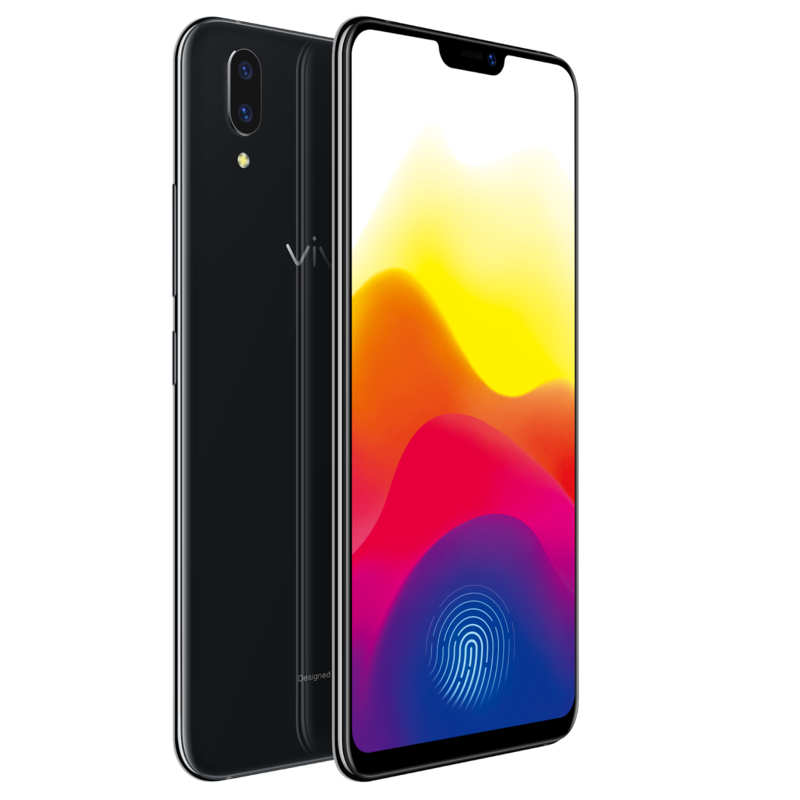 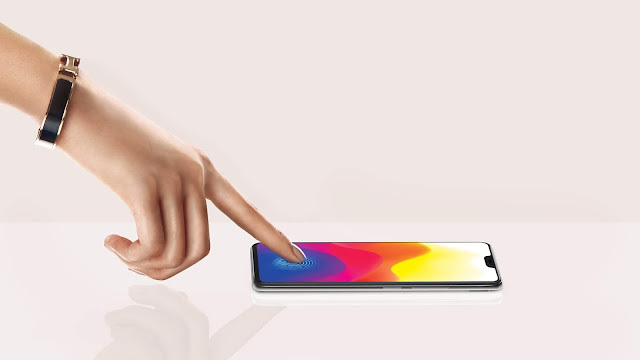 Last Thursday, June 21, 2018, Vivo released the X21 flagship smartphone in the Philippines to bring users a brand new and futuristic unlocking experience with industry-leading In-Display Fingerprint Scanning Technology. 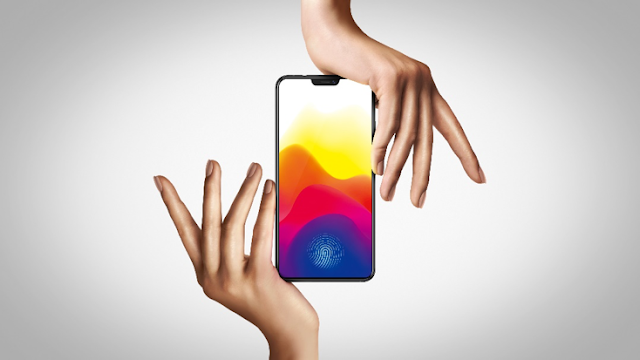 Combined with its FullView™ Display, AI photography and upgraded face recognition technology, the X21 is the ideal mobile partner for the tech-savvy consumer. 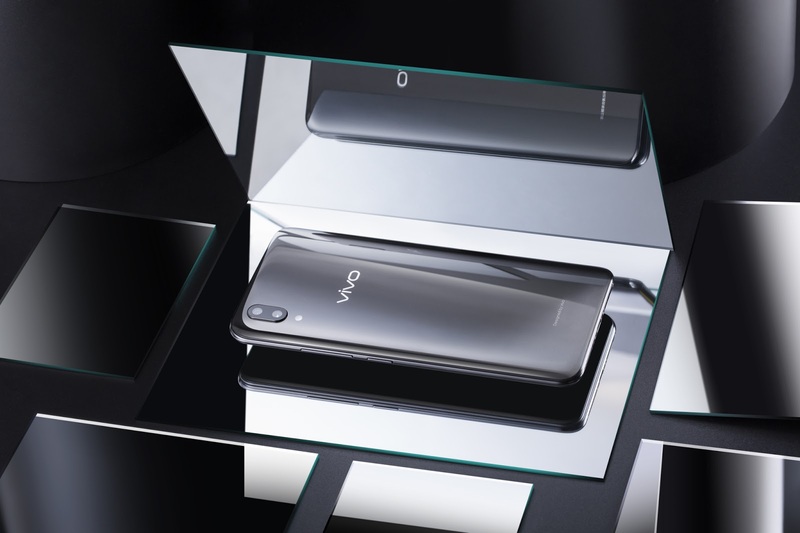 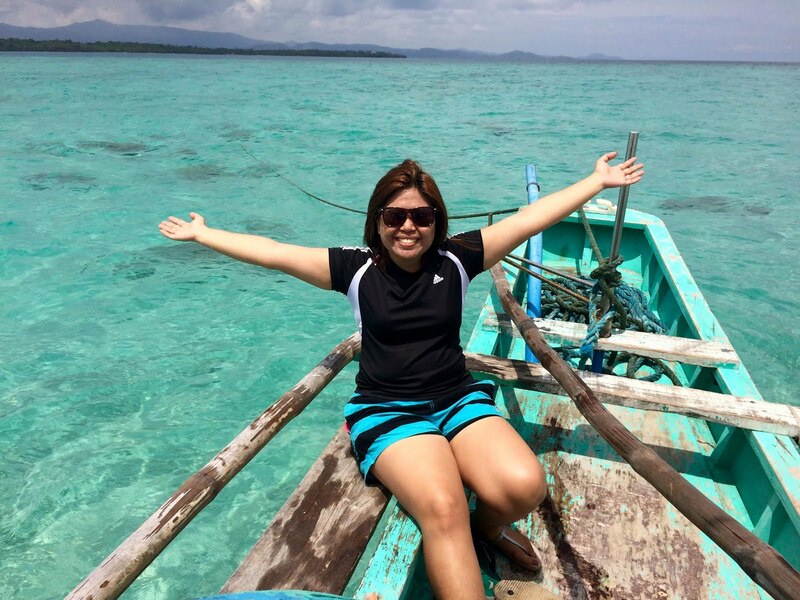 For inquiries about Vivo, visit the Vivo website at vivoglobal.ph or check out their Facebook (https://www.facebook.com/vivophil), Instagram (https://www.instagram.com/vivo_philippines), and Twitter (https://twitter.com/vivo_phil) accounts.